Head of Responsible Business Projects at Lloyds Banking Group and BPF Women’s Network guest speaker. The Women’s Programme has successfully delivered mentoring and professional development workshops for over 160 women since 2013. Pakistani women are becoming more visible in all walks of life – corporate, media, political and community-based – and that leadership is being demonstrated through a growing number of women who are taking a leading role in politics and other arenas as councillors, mayors, journalists, and by women in high profile jobs in the public sector. 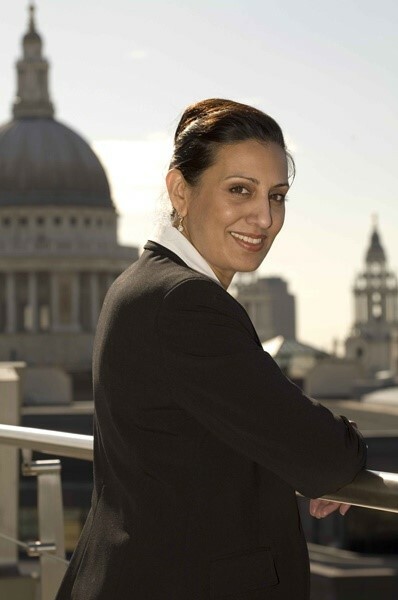 The skills, collaborations and stories that have are shared amongst us have proven invaluable; the Women’s Network successfully promotes cohesion, builds support and trust, and removes any sense of isolation for British Pakistani women juggling careers, children, families, culture, and their own well-being in Britain.